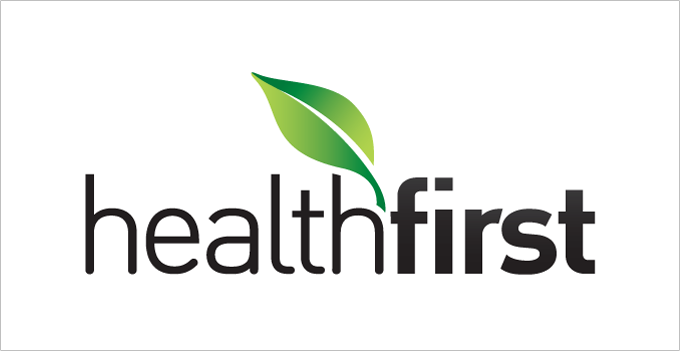 At HealthFirst, we actively seek out team members who will add to our dynamic environment, emerging strategy, and forward momentum. We’re currently looking for a Program Manager, Risk Adjustment. The Program Manager will oversee and manage the data analytics and report creation which supports key business processes in revenue maximization and risk adjustment. Do you have a strong technical background and have experience in healthcare finance? This is the opportunity for you! We’re currently searching for a Program Manager, Risk Adjustment and Quality Resolution Product Management. You’ll develop analytic solutions to evaluate the operational and financial performance. You’ll oversee the automation and develop the cadence on internal risk adjustment reporting. To qualify, you must have a Bachelor’s degree from an accredited institution, proficiency in SAS and SQL, as well as experience with Risk Adjustment Modeling.